“Hi, I just started an indoor worm composting bin. At first, I was adding every little scrap of fruit or vegetable peelings that I had left over, but it started to grow mold and attract flies, so I stopped adding more scraps last week, afraid I was overfeeding them. Well, whatever our reasoning for over-feeding, this is a HUGELY important topic to cover for all those new to the hobby (or business) since it is undoubtedly one of the most common reasons for early worm bin ‘meltdowns’. Sadly it is also likely one of the reasons many people give up, concluding that worm composting is disgusting, and a total waste of time. This is such a shame really, since the fact remains that creating a healthy, balanced worm composting system is an incredibly rewarding endeavor! 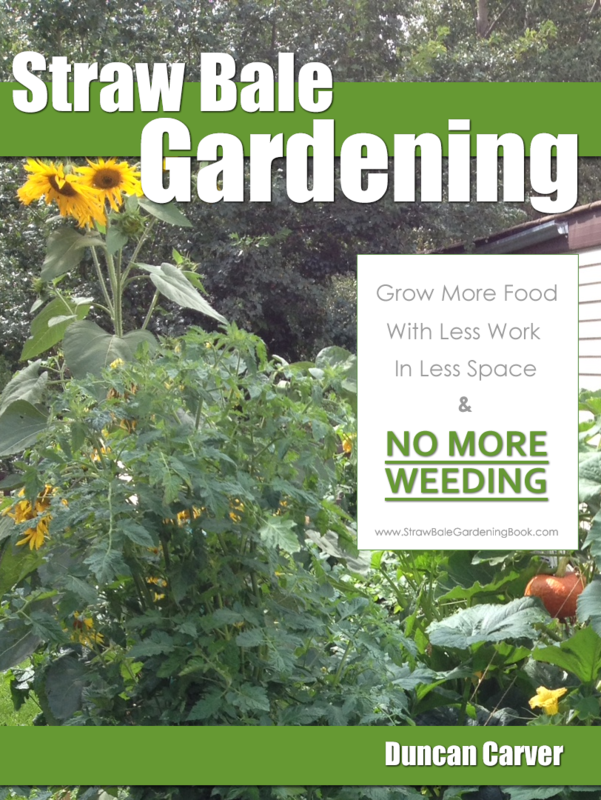 Effective worm composting is ALL about balance. 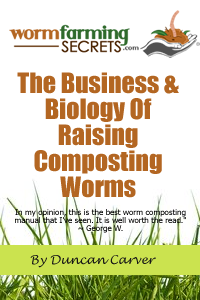 Composting worms are for the most part incredibly resilient creatures, but if you throw their ‘world’ completely off-kilter, they definitely won’t be able to do what they do best (process ‘waste’ materials). 1) Size of your system – obviously the larger the better. Even if your worm population is not large enough to handle all the waste, just having the space for them to move and escape intolerable conditions will help. 2) Bedding – in my mind bedding is the ultimate ‘cure-all’ for your worm bin/bed. Just as a refresher ‘bedding’ is any carbon-rich, absorbent material used to create habitat and balance out the C:N ratio in the bin. My personal favorites are corrugated and egg carton cardboard, but shredded newspaper, peat moss, and coconut coir among numerous other materials will also do the trick. Bedding materials in general are great because they 1) Absorb excess moisture, 2) Provide more clean habitat/shelter, 3) Potentially even act as a protective biofilter for absorbing noxious gases, and 4) Help a great deal with aeration in the bin. Of course, as with many negative situations, an ounce of prevention is worth a heap of cure :-). Once your system is past ‘the point of no return’, all the bedding in the world isn’t likely to save your worms. That being said, even a ‘dead’ system may have some potential, especially if it is an older bin. Keep in mind that worm eggs are much more resilient than the worms themselves. If you add a bunch of dry bedding (assuming you have a sloppy stinky mess on your hands) and let it sit for awhile you might be surprised to find a thriving worm bin again in a month or two. Here are some suggestions for avoiding these sorts of problems in the first place. 2) Set-up an aging/overflow system for your scraps. Rather than putting them ALL straight into the bin(s), put them in an old milk carton or bucket with ample shredded cardboard in the bottom. This not only provides additional storage space, but it also allows your waste to decompose a fair bit on it’s own so it’s ‘ripe n ready’ for your worms and less likely to stockpile in your bin. 3) Be careful what you add to your bin, and make a habit of always adding more bedding whenever you add food waste. Try to minimize the amount of starchy stuff you add at any one time. Adding heaps of bread, rice, pasta, mashed potatoes etc can be a recipe for disaster. Aside from mold growth you may have some serious fermentation on your hands. If your worms look a little tipsy (haha) and you start to see lots of little white worms your bin might be heading in this direction. You are correct in that a bin needs to be moist, yet well-aerated. Finding the “perfect” balance between these two is like finding the holy grail of worm composting. 🙂 In reality, most of us mere mortals will have to deal with fluctuations – working to maintain the best ‘balance’ we can. Red Wigglers (most common composting worms) absolutely LOVE moisture, but when there is too much you get anaerobic, nasty conditions – so it’s no wonder you’ve been finding conflicting advice. Not sure where you heard about having a bin ‘well-lit’, but I’m at least glad to hear that yours is in the dark. Worms cannot handle excessive amounts of light – too much exposure and they will die, it’s as simple as that. So you definitely want your bin to have dark, opaque walls (not clear) and it’s better to keep it in a dark place in general. Don’t be scared though – opening up your bin for feeding and looking around is definitely not going to harm your worms. It sounds like your set-up is actually ideal as far as an indoor bin goes – now all you have to do is be a little more careful with your food scraps. What I would suggest you do is split your worm bin contents into two separate bins, each having a large quantity of fresh bedding in them. Gently, but thoroughly mix everything up and let them sit for a day or two. You mentioned your bin being only ‘semi-moist’, so there is a decent chance you will need to add some water to your new systems. Worm bins should definitely be moist – even ‘wet’ (if you have adequate drainage or moisture-holding materials).